3 Star accommodation in Kai Bae. 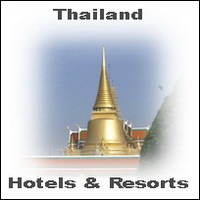 The Garden Resort is a middle class hotel with 3 stars in Kai Bae Beach. The central location and the closeness to the beach make the Koh Chang Garden Resort to a leading and cozy accommodation in Thailand. The Garden Resort Koh Chang has beauty rooms and a nice pool in a tropical garden where you can see the natural beauty of Ko Chang Island. The restaurant is a popular meeting point for tourists and locals. Sometimes there is live music and live sports on a TV screen. 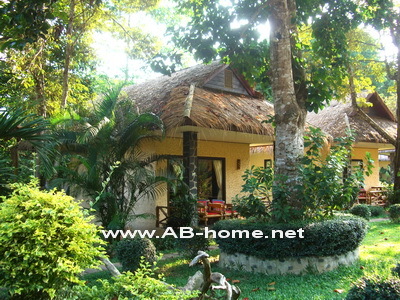 The good prices attract Thailand tourists and traveler who looking for comfy accommodation with style and natural flair. To the white beach it’s just a short walk through Kai Bae village. Around the Garden Hotel are some souvenir shops, super markets and bars for great vacations and pleasant holidays on Ko Chang. Koh Chang Hotel booking system.